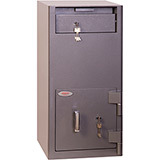 Remember that a cash rating is what an underwriter will typically insure the contents of your safe for and usually starts at £1000. 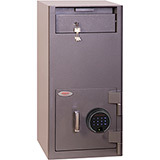 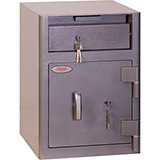 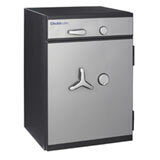 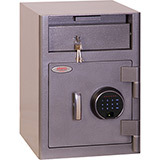 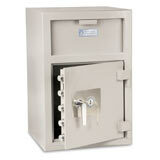 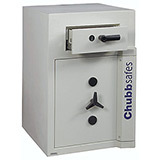 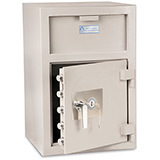 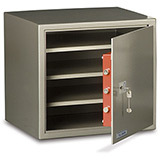 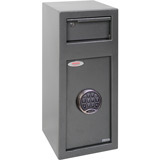 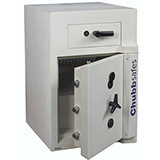 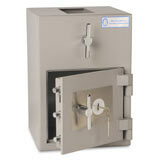 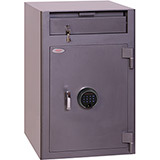 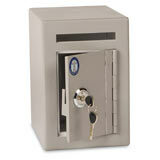 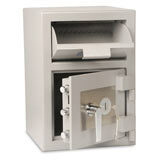 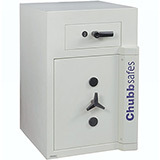 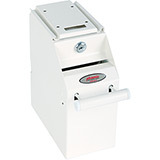 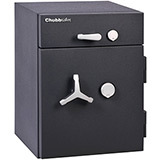 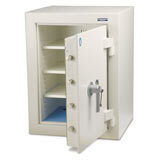 Here is a selection of Till and Cashier Safes to choose from. 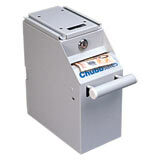 These are designed to be compact so that they can be at the checkout of your business. 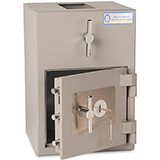 Many of the models feature a deposit function so that you don't even have to give the staff access to the safe for them to deposit the money. 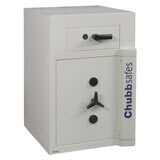 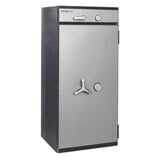 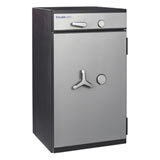 All Till Safes come with free ground floor or kerbside delivery to the GB mainland (check each model individually for details) and are available in a range of sizes.